PRICE REDUCED $10K!! Set up showing today!! 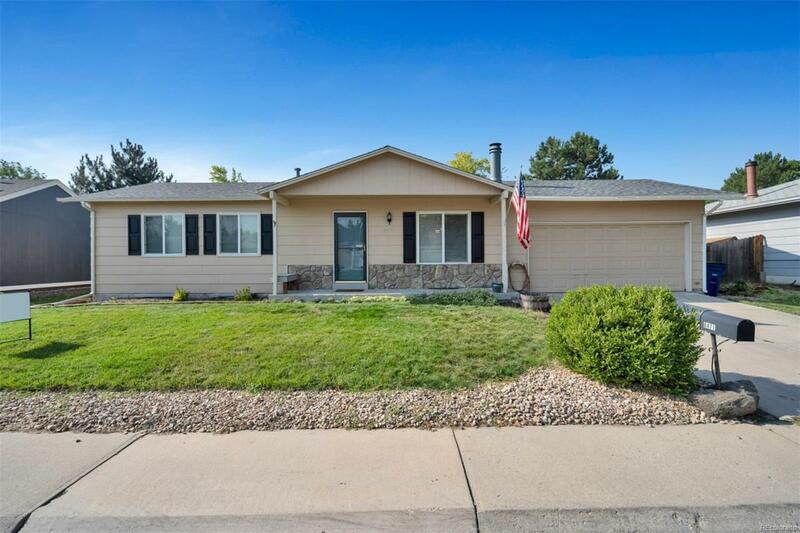 Charming and well maintained ranch style home in a highly desirable location on a large lot conveniently located to shopping, parks, Highline Canal and a short stroll to the award-winning Lenski Elementary School. Huge fenced yard with a large patio that is perfect for entertaining. Bright, open floor plan with two bedrooms on the main level and a full bathroom. Fantastic kitchen with stainless steel appliances, brand new granite counters and laminate wood floors, ceiling fan and large pantry. Fully finished basement featuring two recreation rooms, a non-conforming bedroom, 3/4 bathroom and laundry room. New AC unit in 2015. Hurry and make an offer before it's gone! Offered by Mk Real Estate.